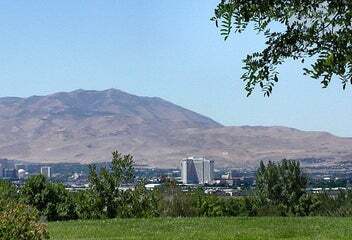 Hidden Valley in Reno is located on eastern foothills of Reno. 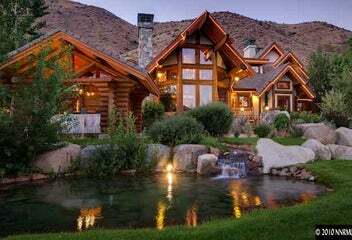 If you are looking for Real Estate in Hidden Valley of Reno you have come to the right place. The Dave Hughes Real Estate team at Dickson Realty has sold many homes in Hidden Valley and knows the nuances of each neighborhood within Hidden Valley. 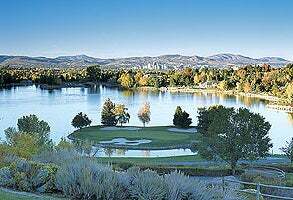 The Hidden Valley Country Club is the oldest in the state and continues to be one of the most popular country clubs in Reno Sparks. They did a large remodel of the course about 10 years ago. Incline Village is located on the Nevada side of beautiful Lake Tahoe. 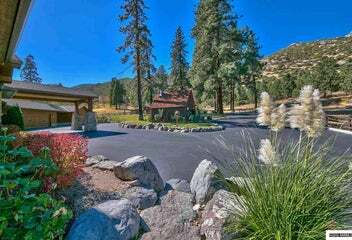 Incline Village offers some of the most spectacular Lake Front homes right on Lake Tahoe. 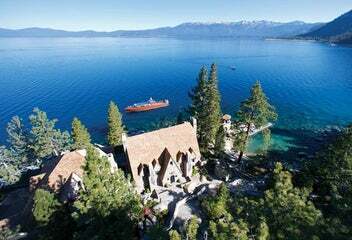 The history of Lake Tahoe is evident in a lot of the architecture in this beautiful area. The hit tv show Bonanza was shot at the Ponderosa Ranch in Incline Village. If you have never experienced the beauty and tranquility of Lake Tahoe, you need to do it from Incline Village. Even today Incline Village Real estate is a great investment. 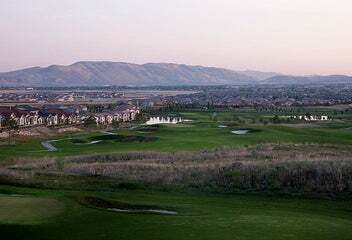 The Lakeridge community is an upscale area in the Southwest area of Reno. Some of the homes are located right on Lake Stanley and some homes overlook Lakeridge Golf Course. The Lakeridge golf course is 5 min. away featuring the famous 15th hole, it is very unique in the fact that it features homes from 30 years ago as well as some of the most state of the art homes on the market today. 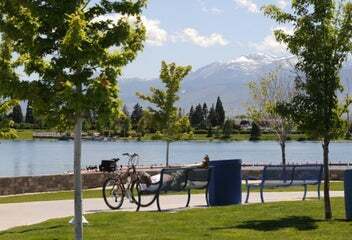 Lakeridge is also located 5 minutes from some of the best shopping and restaurants in the Reno Sparks area. 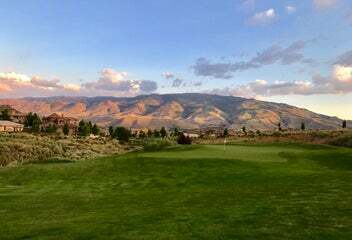 Reno is surrounded by golf courses. 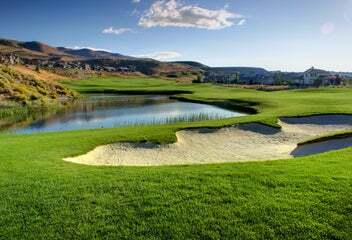 Below is a list on luxury homes that are located on some of the nicest golf courses in the Reno-Sparks area. Pleasant Valley is located south of Reno just before Washoe Valley. 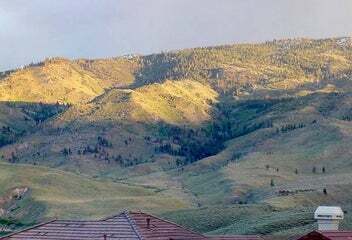 Most of these properties are zoned for horses and are on larger lots with beautiful views of the mountains. 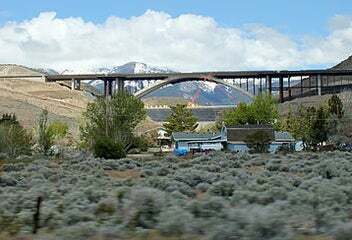 Since the opening of the Galena Creek Bridge in 2012, and is the longest cathedral arch bridge in the world. Pleasant Valley has gotten a lot quieter, with the diversion of the traffic to I 580 from the Old US 395 which goes right by Pleasant Valley. 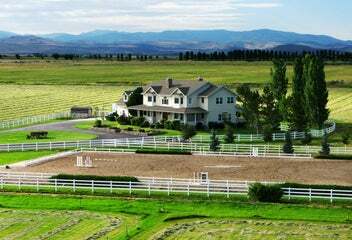 Lush green pastures, ponds and the serenity of horses grazing in the sun, this is the area of Reno that is known for large estate lots and some of the most sought after homes in Washoe county. Typically the zoning here is a minimum of 2.5 acres and most land owners have water rights that allow them to flood irrigate their pastures and fill their ponds. 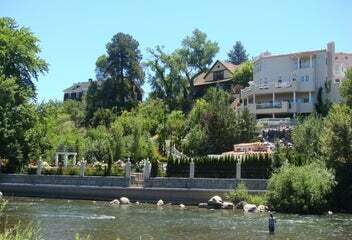 There is also an extensive ditch system that diverts water from the Truckee River and carries the needed water to these fantastic estates. 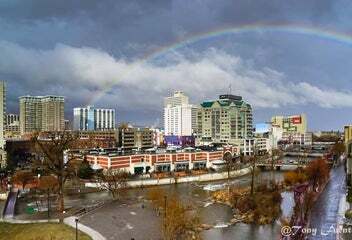 Reno's Midtown District is fast becoming one of the favorite places in Reno. It is growing fast among our younger adults and college students. There are several new businesses opening in and around this area as well as investors that are remodeling/updating some of the older, historic homes, duplexes and condominiums making this a great area in Reno. The Midtown District of Reno features homes from the 1930's and 1940's, lots of these homes have been turned into Bars and eateries, a must see. 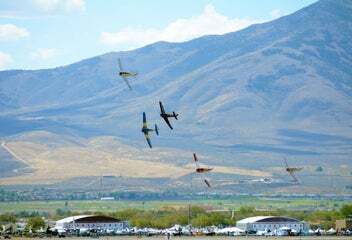 Spanish Springs is located North of Sparks and is one of the fastest growing areas of the Reno Sparks area. The Sparks Real Estate market is a great place to search for homes. 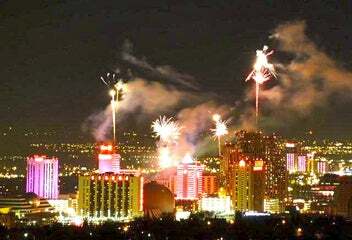 Sparks is 5 minutes East of Reno. It is home to the Sparks Marina which was once a gravel pit that was beautifully transformed into a lake with sandy beaches, walking trails and great fishing. There are some homes for sale in the Sparks Marina area that are right on the water. 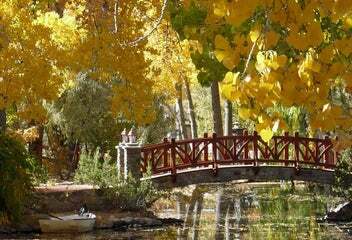 The University of Nevada in Reno is located NW part of Reno across from Ranch San Rafael Park. West Washoe Valley is located between Carson and Washoe Valley and is actually called Franktown Estates. These homes are located on larger lots with most being zoned for horses. The homes in this area are extraordinary and have fantastic mountain views plus they are surrounded by pine trees. 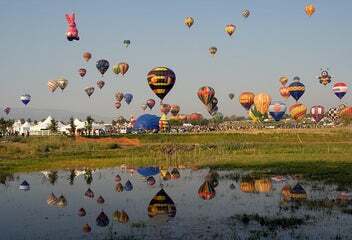 Wingfield Springs is located North of Sparks and is surrounded by mountains, golf courses and great shopping.